Are you planning to become a doctor? Are you from Arunachal Pradesh? If your answer is yes to both these questions, then Nimbus tutorial is the right choice for you. This institute is currently one of the best coaching centres in Itanagar. They conduct periodical examinations to make sure that you are able to utilise their training effectively. Regular discussions are conducted between the staff and the students. This will help you clarify all your doubts regarding a topic or subject. Monthly attendance and performance will be sent directly to the parents. This helps you to understand if your kid is studying properly without any distractions or not. To help the students reach this institute without any hassle, they provide transportation facilities throughout the year. They fill up all the medical entrance application forms online to save the time and money of the students. If you are still not convinced about the authenticity of this tutorial, you can take a look at their online website. You can also check with the students who have already passed out from here. 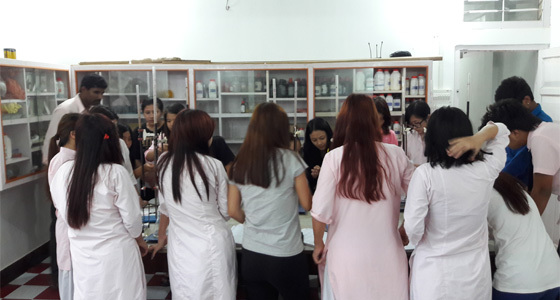 It is absolutely sure that once you have got to know this institute you will definitely agree that Nimbus tutorial is by far the best Medical Entrance Exams Coaching Centres in Itanagar. If you wish to pass the medical entrance examination with flying colours, make sure that you or your kid is being provided with the right training. In Nimbus tutorials, you do not have to worry about this. They know what is best for the students and also how to help them crack even the toughest of the examinations.